Celebrate the Summer and give back to the community at the same time! 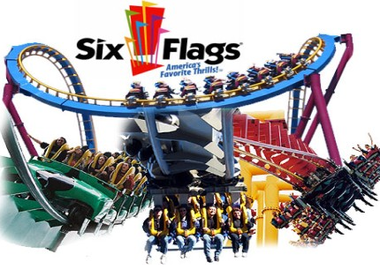 Six Flags Over Georgia is once again partnering with MUST Ministries (link is external) to host a Summer Food Drive on June 10. Each guest that donates six or more non-perishable food items will receive a $45.99 plus tax discount general admission ticket to the park. That’s $20 off the regular admission price! If you are a Season Passholder, come give your donations early and you will be permitted into the park for an Early Ride Time on BATMAN: The Ride on June 9 and the all-new “Ninja” on June 10, 45 minutes before the park opens! Your caring donation helps MUST Ministries’ stock up their food pantries so they may give away large amounts of food every day to those in need. Non-perishable food items include canned goods, rice, peanut butter, cereal bars, cereal, pasta, dry foods, etc.